Recorded Sunday, January 20, 2013. 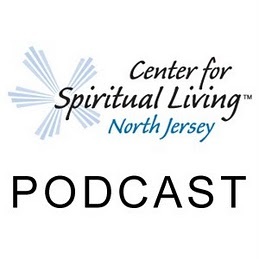 24:05 – A Sunday talk from The Center for Spiritual Living North Jersey by Rev. Joel Fotinos. What It Does – is CREATE, It creates out of Itself, out of the Divine and perfect intelligence that it is.